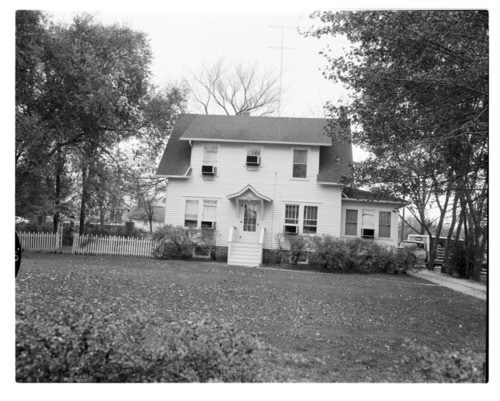 The Griggs home was purchased by the Menninger Foundation in 1960 and remodeled to serve the research department. It later became a half-way house. The "East Campus" began with a farmhouse in 1925 and other buildings were added. In 1985, the "West Campus", a much larger area, was developed west of Topeka, a residential scale community of 28 structures on a 350-acre hilltop campus. In 2003, the Menninger Foundation was moved to Houston, Texas.